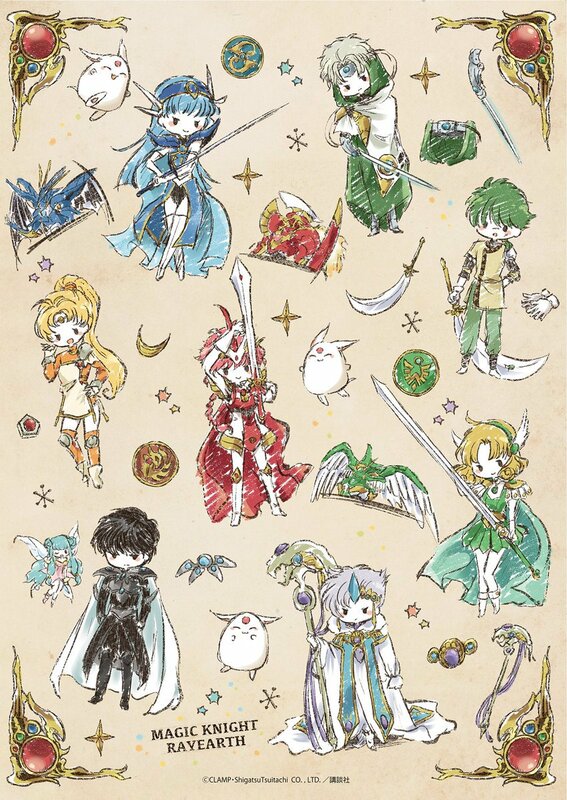 CLAMP ‘s Magic Knight Rayearth celebrated its 20th anniversary pretty quietly with some low-key merchandise and a new Blu-ray boxset. 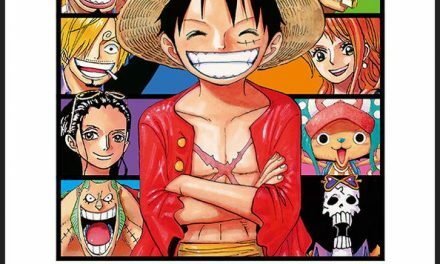 Enough time has passed since the initial wave of nostalgic promotions for the series to gear up for the next round, this time as part of its 25th anniversary. 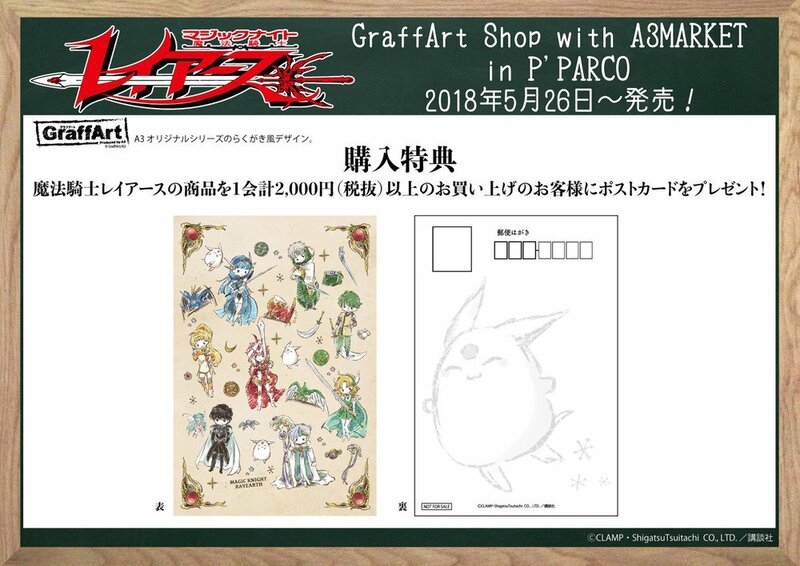 The GraffArt Shop with A3MARKET inside the Ikebukuro shopping mall PARCO will introduce new merchandise featuring the characters Hikaru, Fuu, and Umi starting on May 26. 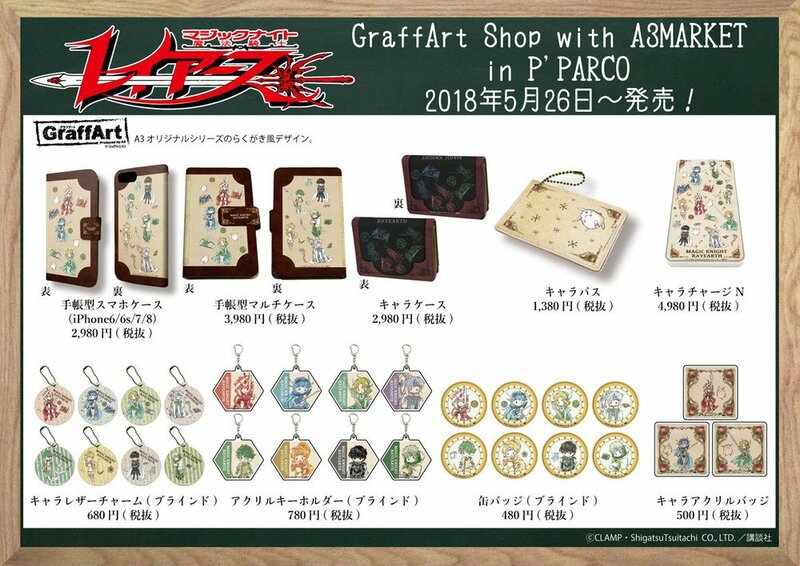 The items include wallets, phone cases, keychains, and more all drawn in cute, doodle-style art. The 1994-1995 Magic Knight Rayearth anime adapted CLAMP ‘s fantasy manga of the same name. 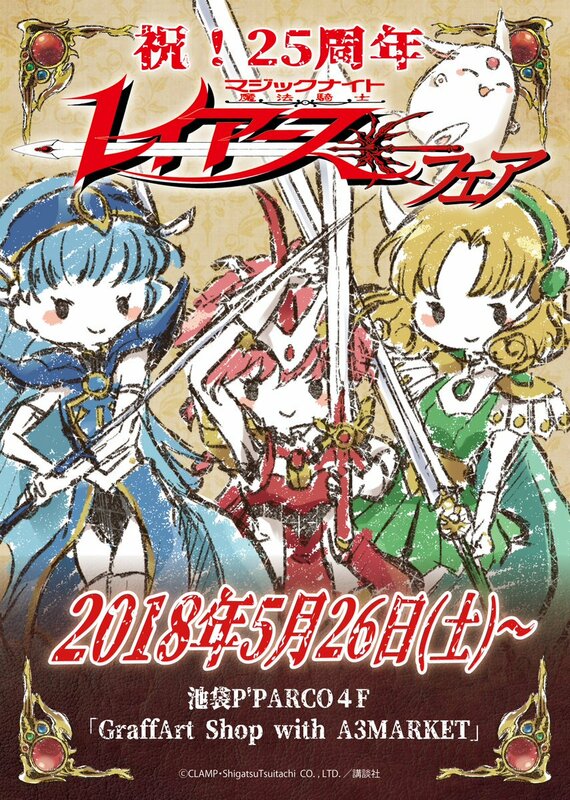 The story follows Hikaru, Umi, and Fuu as they are transported to the fantasy world of Cephiro and told they must become the Legendary Magic Knights and save the kidnapped the Pillar of Cephiro, Princess Emeraude, before Cephiro collapses entirely. TRAP QUIZ: How strong is your cosplay trap radar?! Can these items be bought online?